Have you every come to a fork in the road and didn’t know which way to turn, that there was no going back, only to go forward into uncharted waters. But do you take a right or a left? This is what I call the leap of faith, a leap that could change your life forever. Some have an easy time changing direction, but for me I am not that brave. At least not until the opportunity smacked me right in the face. I have been dreaming of becoming a writer for years. Not many knew that, it was buried deep within my closet. I love to read and as I would read something, I would think to myself, I could write this. I dabbled a bit, never taking that leap to being published. I always had an excuse why I couldn’t follow my dream, work was too busy or life was getting in the way. Everyone has “The Dream” whether they admit to it or not, but for most it remains a dream and never goes beyond the realm of fantasy. In order to achieve something, one must take action, take the leap of faith. It is like the people who settled this country. Recently we were at a car show hosted by a local historical site. The site is a farm started by a founding member of the community that came over to America in the 1600’s. 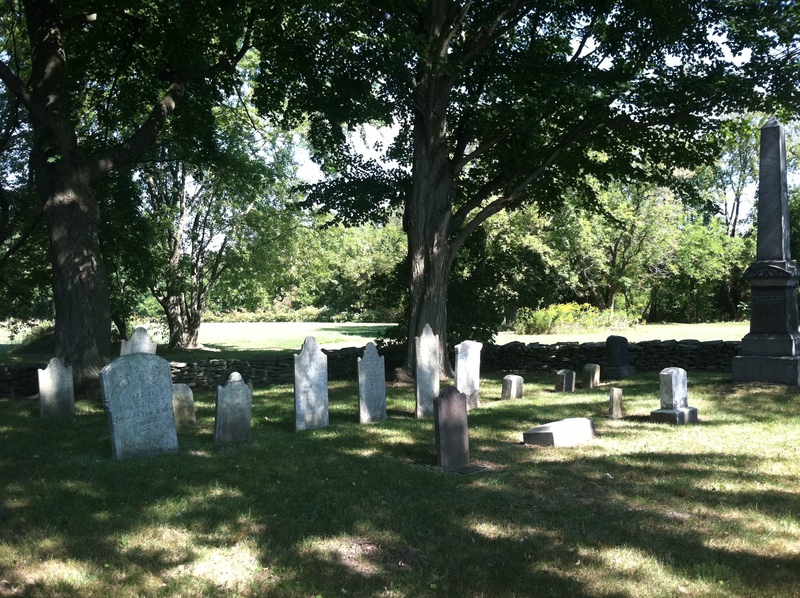 As we wandered around and toured the grounds, we came upon a cemetery. Talk about a leap of faith, none of us could image what it was like to leave everything we know and strike out into totally uncharted territory. Just think about it, no Holiday Inn or Marriott to stay in. No Mobile station, Target or Cracker Barrel to get food and supplies. Everything the founding forefathers needed were right in front of them, but in the purest form. They took the leap and sailed across the Atlantic to forged a better life. And because of their dream a new nation was born. Their legacy has persevered for over 200 years. I am not comparing myself to the founders of a nation, I am just jumping far enough to achieve my dream. A dream that all of us can achieve with a little courage and determination. So here I am taking my writing out of the closet for all to read, and whether I succeed or fall flat on my face, I will know I tried my best and maybe, just maybe you will come across my name in print. Posted by Lizette Strait on October 17, 2012 in Uncategorized.